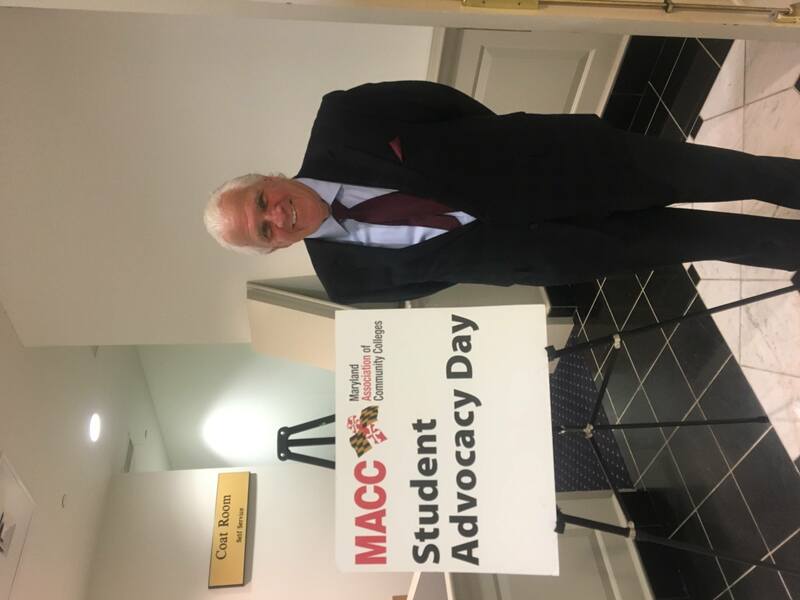 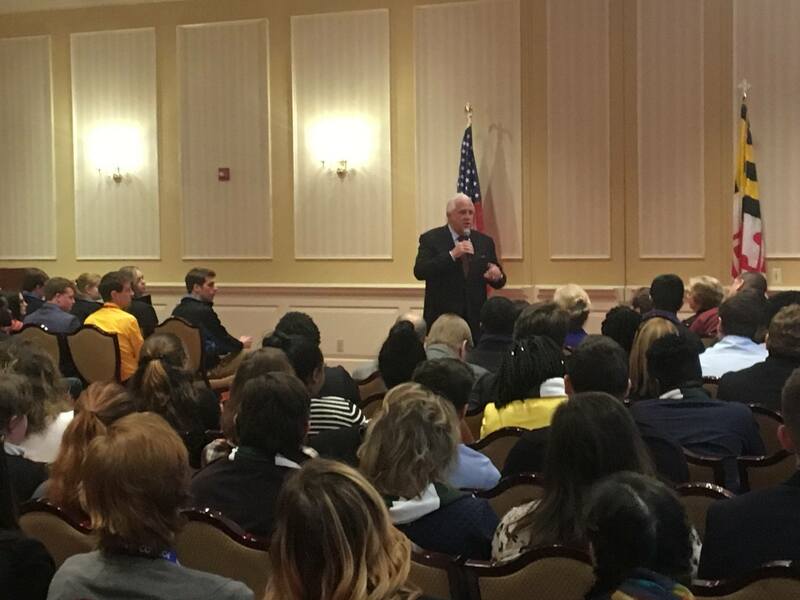 Today in Annapolis, Senator Miller spoke with a very large gathering of students, school administrators, professors, and all other varieties of other community college education advocates. 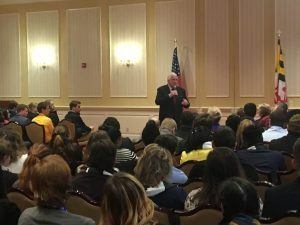 President Miller thanked community colleges, and expressed the importance of their contributions to Maryland’s higher educational system, workforce and economy. 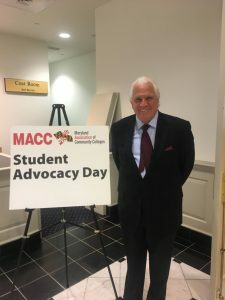 The activities and events of the Maryland Association of Community Colleges, can be found on: Facebook, Instagram, Twitter, LinkedIn, YouTube, and a number of other social media platforms.